In just the latest talking up of the fictional "Russian threat" posed to Eastern Europe, UK Prime Minister Theresa May used her speech at a European Union summit to direct fighting words at Moscow. Her rhetoric comes mere days after the US approved highly provocative sales of military technology to Poland. 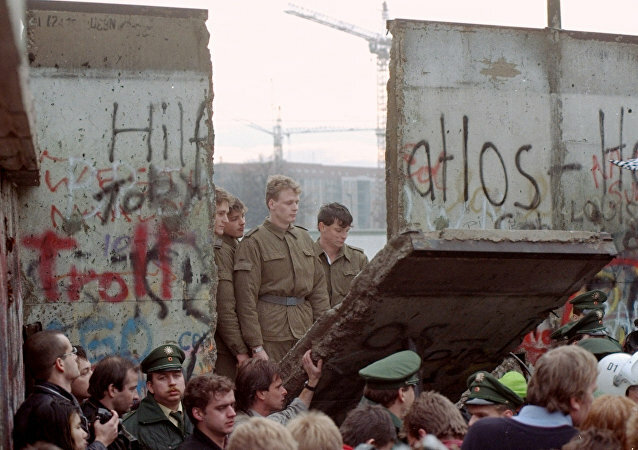 November 9, 2017 marks the 28th anniversary of the fall of the Berlin Wall. 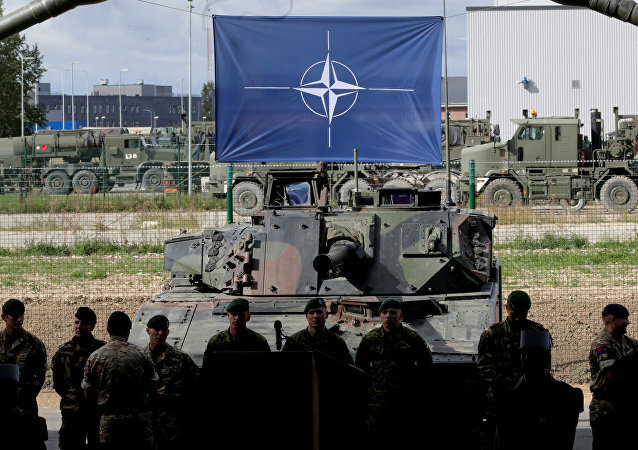 The event offered much hope for conciliation and compromise between Russia and the West, but agreements that NATO would not expand eastward in the Wall's wake were not adhered to. The UK Labour Party's youth wing has passed a resolution calling for the UK to withdraw from NATO, the "lynchpin" of US imperialism. While it will be debated at the party's National Policy Forum later this year, it will likely be an unwelcome development for the party's leadership. 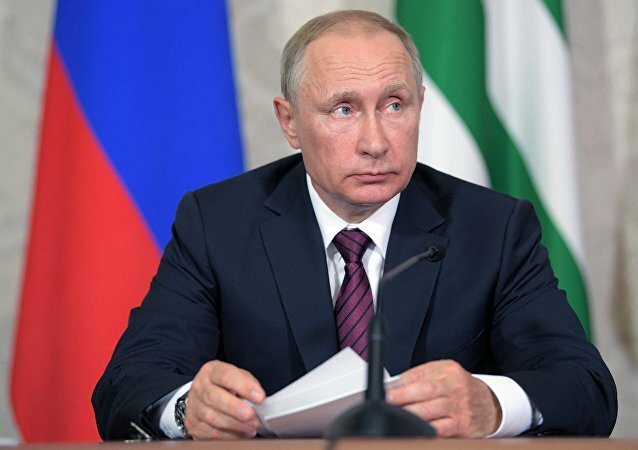 Russian President Vladimir Putin visited Abkhazia August 8, provoking condemnation from Western leaders - a NATO spokesperson said the visit was "detrimental" to efforts to find a "peaceful, negotiated" settlement in the region. 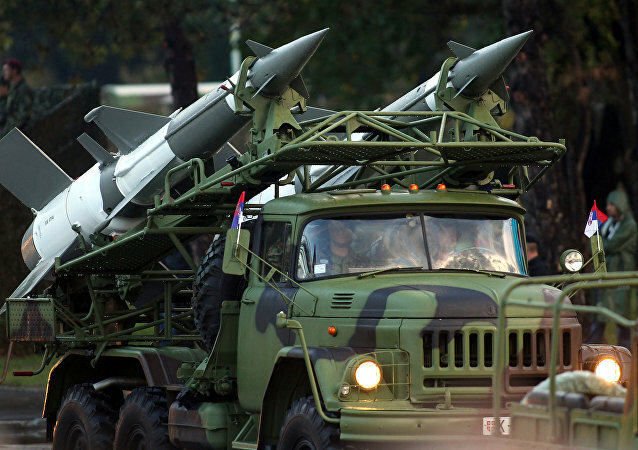 The provocative nature of Western actions - both diplomatic and military - in states bordering Russia was unacknowledged. If patrolling one’s own borders is a form of aggression, then the “threat” posed by a well-staffed Russian military force operating inside their territory justifies the recent US call for more combat troops to be deployed on NATO’s eastern frontier.